Hadas is using Smore newsletters to spread the word online. This film is about a mother, adopted daughter and FATE. 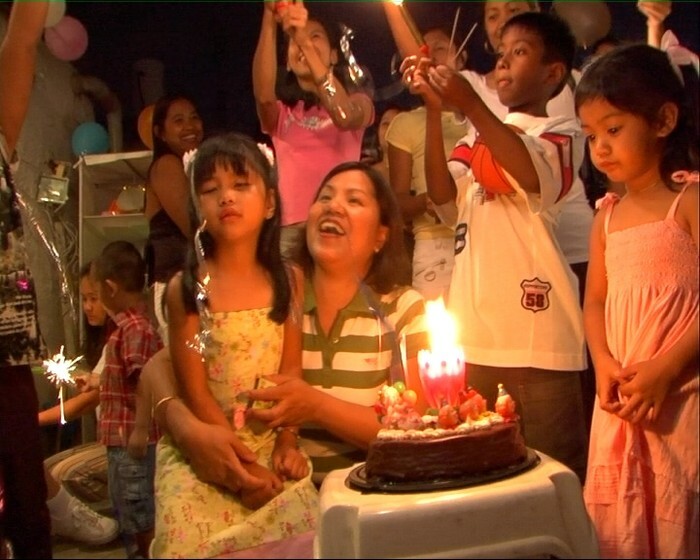 A six-year-old Filipino girl who is blind and was born in Israel is adopted by a loving Filipino worker, Janet, a Philippine foreign worker. Janet needs to explain to her daughter about an operation which might save one of her eyes and increase their chances to stay in Israel. Together they try to bridge linguistic and cultural gaps in a country that one of them regards as her homeland, while the other considers it a foreign land.